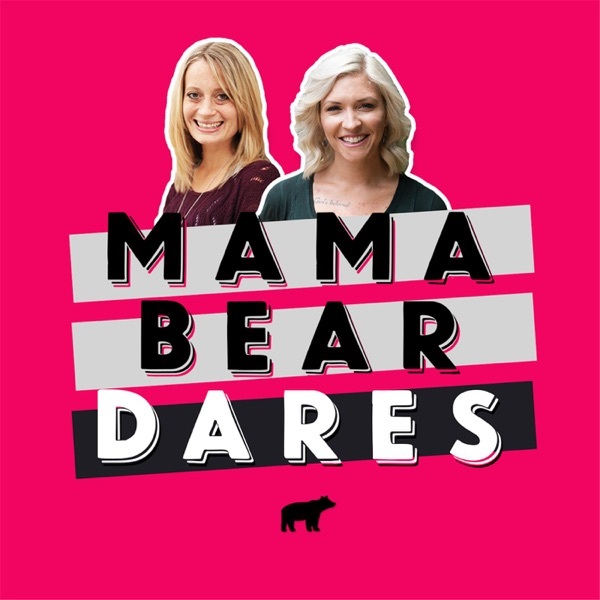 On Episode 138 of the Mama Bear Dares Podcast, co-hostesses Leslie and Tesi sit down and talk about Water Party 2017, an annual event that the two hosts throw with a group of fierce Mama Bears in their community. The party occurred in an empty warehouse space on November 11th, and after just a few days to decompress, the women discuss their collective exhaustion and appreciation, re-cap the WHY of the work they did, and dig up a few take-aways that result from planning a massive fundraising effort with a group of powerful women. Ultimately, this episode is an honest reflection and celebration. (Stay tuned to the end for a final number...and reason to celebrate!) For for more information, how to participate, and detailed Show Notes, please visit www.mamabeardarespodcast.com.